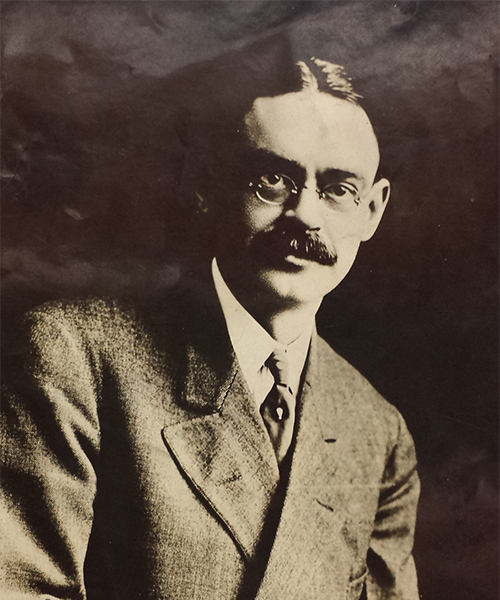 Frank Briscoe was the founder and president of Brush Runabout Company. He also connected with brother Benjamin with the Briscoe Manufacturing Company. His other endeavors included interests in Maxwell-Briscoe, United States Motor Company, and Briscoe Motor Company.